Public, private and homeschool preschool teachers will find a place full of resources just for them on this page! We're Going on a Bear Hunt is a classic book that can be the basis for a fun and educational reading unit study! Are you embarking on a bird theme in your preschool classroom or homeschool this coming year? If so, the ideas for themed songs and books will have you flying high! Preschoolers will love these fun and easy bug themed recipes! Here is a list of Dolch words to review with your preschooler over the summer. Dramatic play centers are wonderful tools for children to use to be creative and use their imagination! Preschoolers love science, especially the hands on experiments! Check out this one using crackers! A unit on Nursery Rhymes is especially fun when you add enriching and creative ideas! Explore the five senses with these lesson plans that your preschooler will love! In continuing with the Five Senses Unit Study here are ideas for studying our sense of hearing. Planning activities and lessons for your preschooler can seem daunting, but it doesn’t need to be. Follow this simple formula to create lesson plans with ease. Are you looking for Ocean inspired preschool plans? Here is a sample lesson plan that you can easily adapt to your child's skill level and the materials you have on hand. A popular preschool theme is Farm Animals. Check out these fun ideas you can easily implement at home or in a formal classroom setting. Try the Orton- Gillingham Method when teaching your preschool child to read. Are you looking for fun ideas to welcome Spring with your preschooler? If so, you have found a garden of ideas here! Use these Spring words to learn and have fun with your preschooler! Learn about the Savanna and the animals that live there! 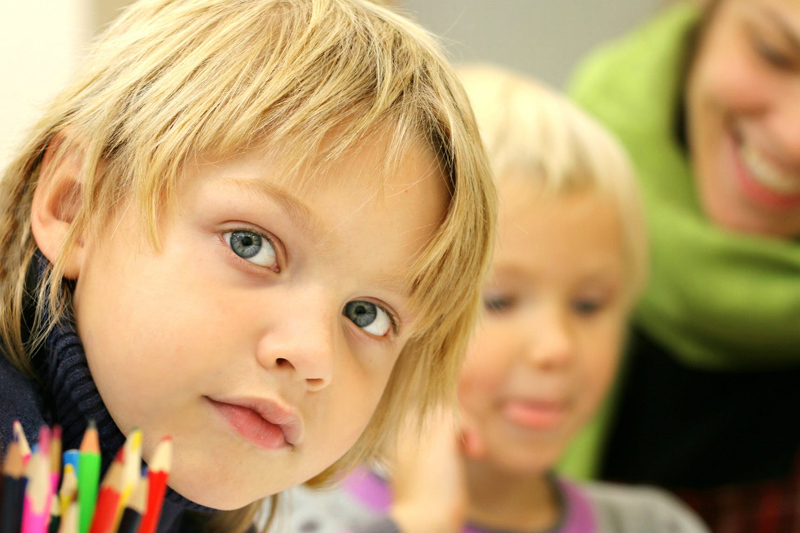 Implement one or all of these ideas to enhance and enrich your preschooler's summer learning. Dr. Seuss books are a classic resource for teaching your child to read, as well as reinforcing reading and language arts concepts! Workboxes are an ideal method to store work for your preschool child!